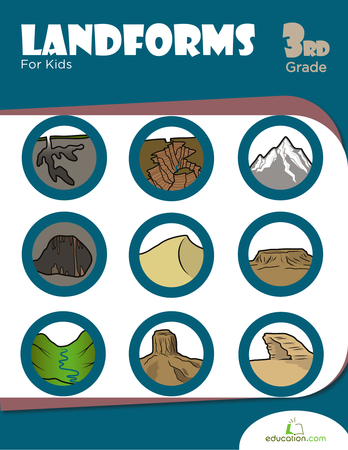 Give your students a chance to search for the suffixes! 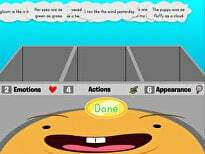 Use this resource to practise identifying words with suffixes and determining their meanings. 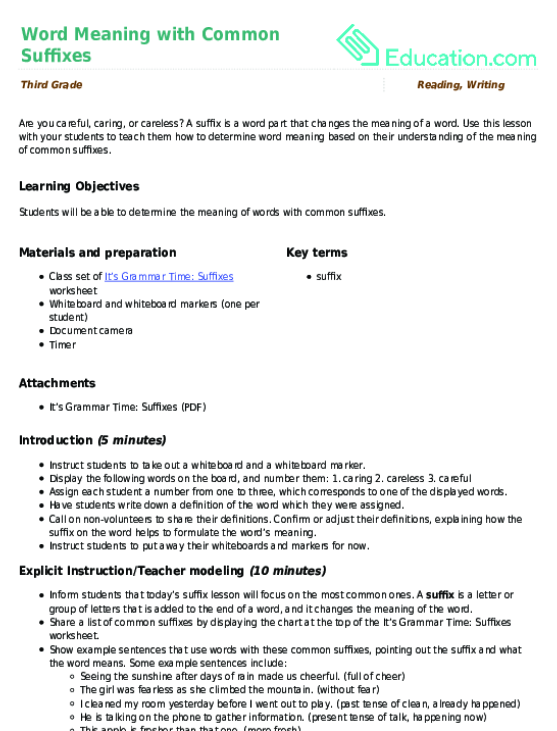 Use this lesson with your students to teach them how to determine word meaning based on their understanding of the meaning of common suffixes. 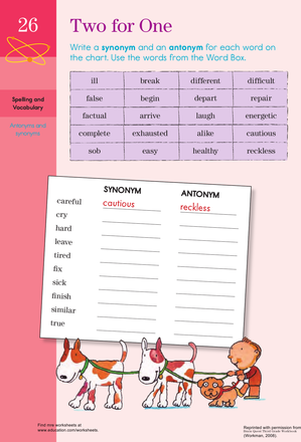 Looking for a worksheet that can help improve vocabulary? 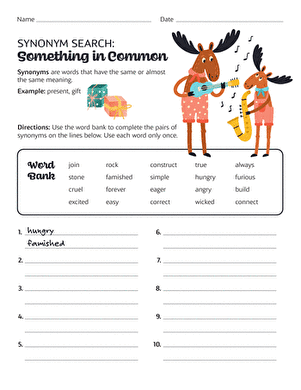 This printable is great for readers that need help with synonyms and antonyms.